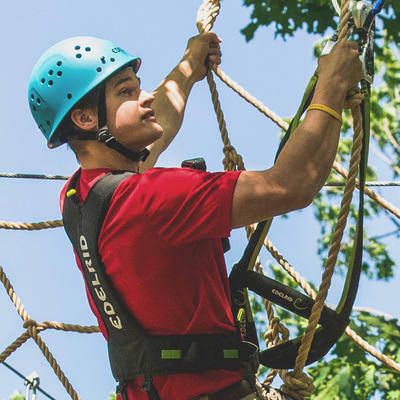 Whether you're planning a company outing, school trip, or party, this is the perfect group activity. 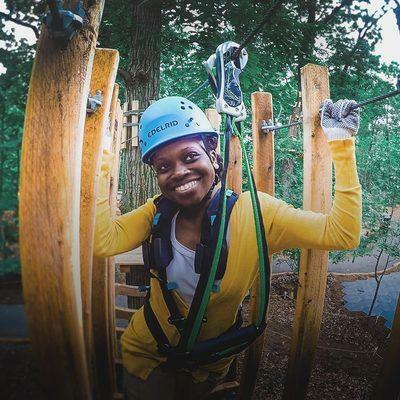 Challenge yourself on ropes courses or zip over the Bronx River! 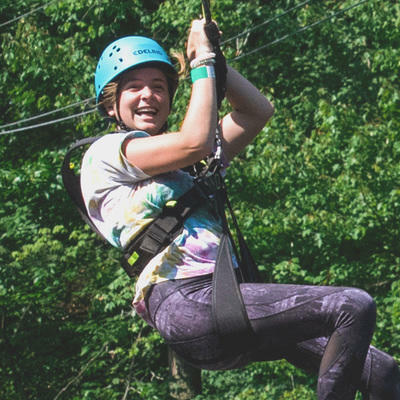 Give your loved ones the gift of Treetop Adventure so they can climb and zip their way to the most exciting year yet. This was so much fun and challenging at the same time. THE STAFF is AMAZING They are very attentive and encouraging. LOVE THIS PLACE!! Sign up to get the latest on special events and promotions.